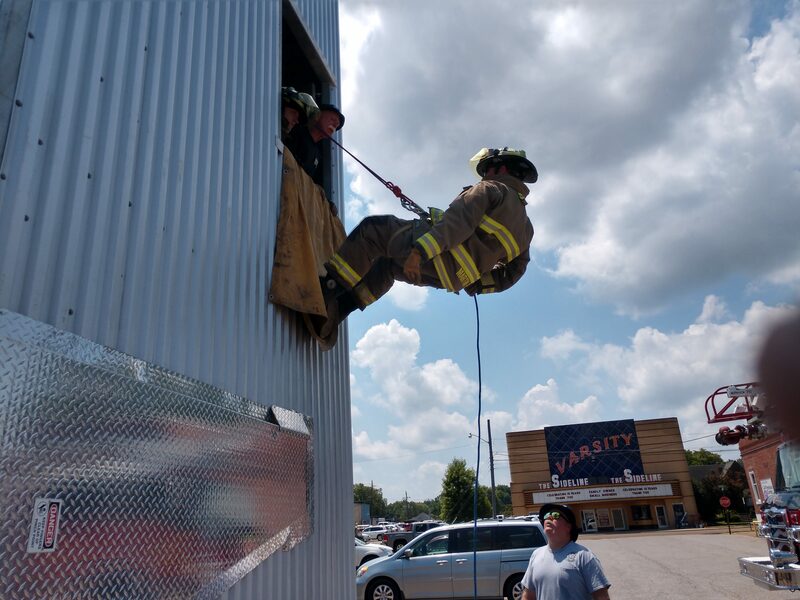 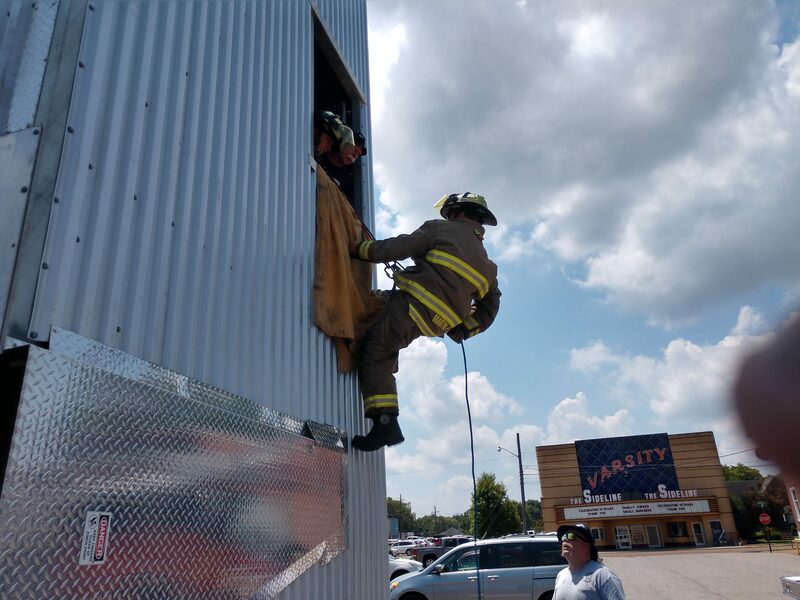 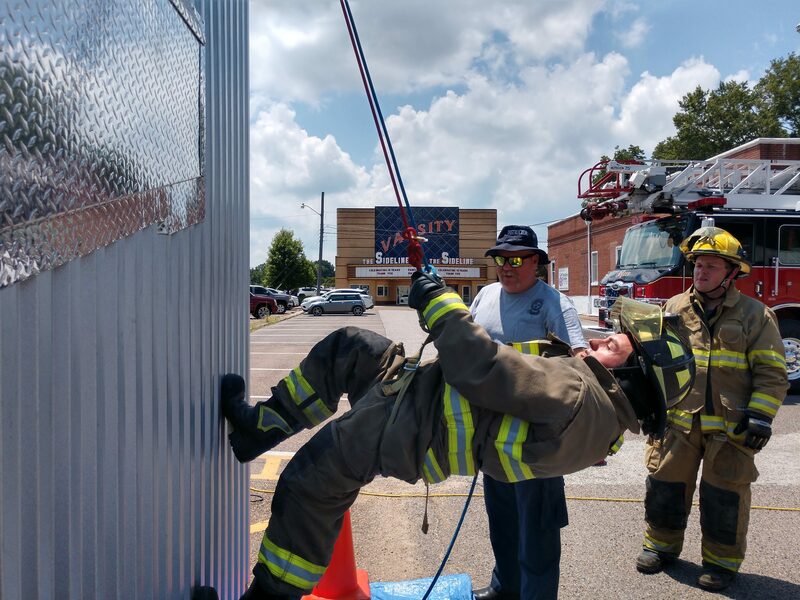 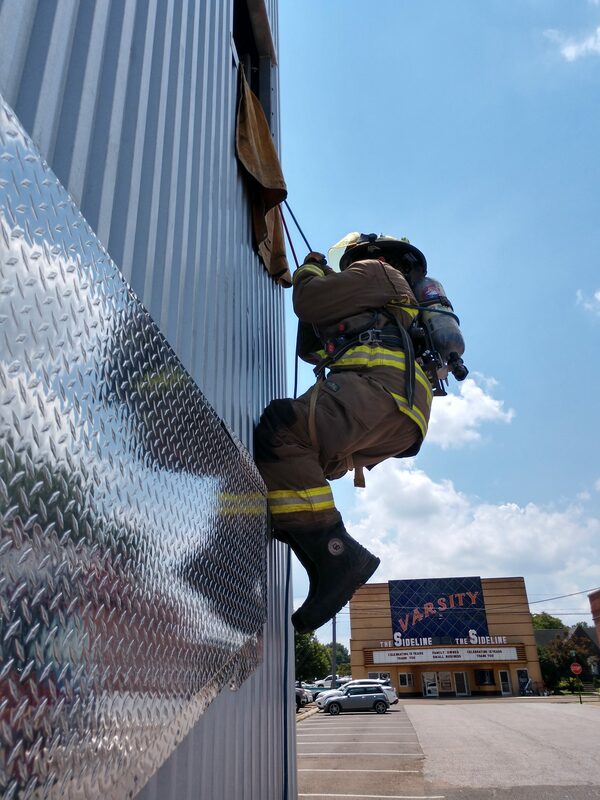 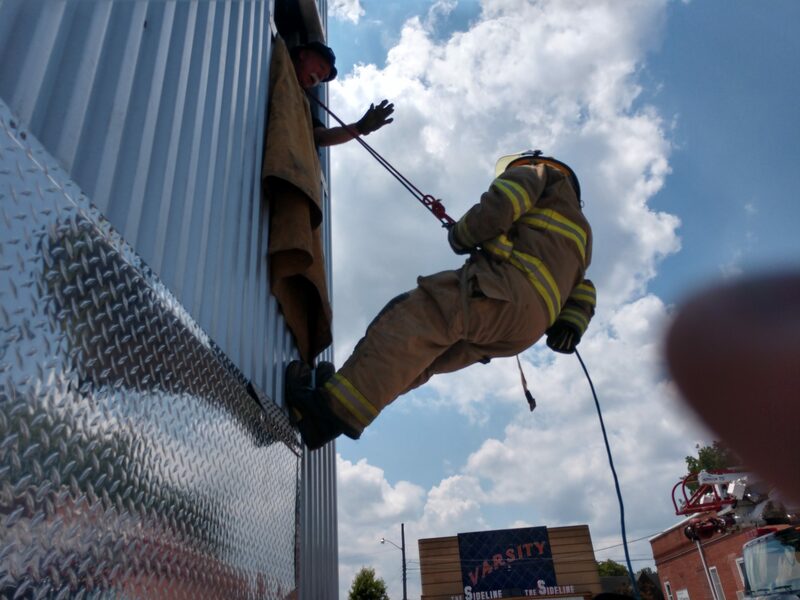 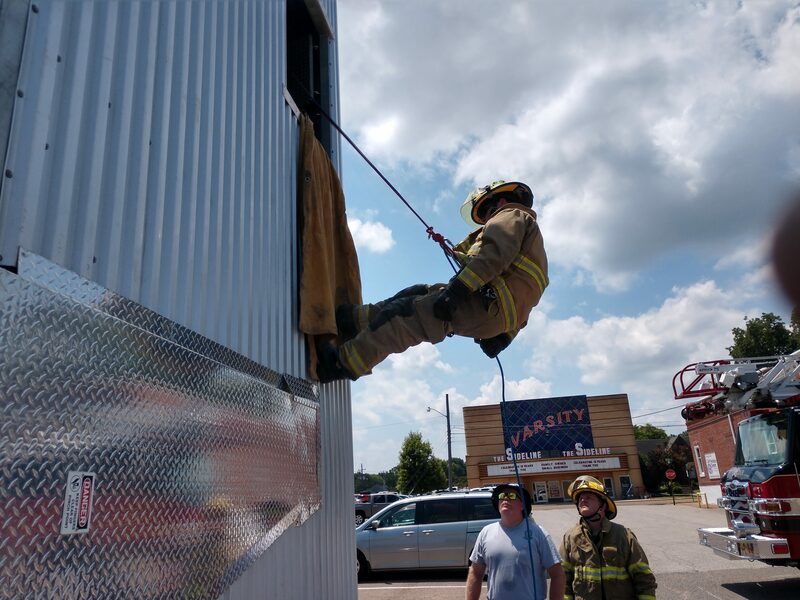 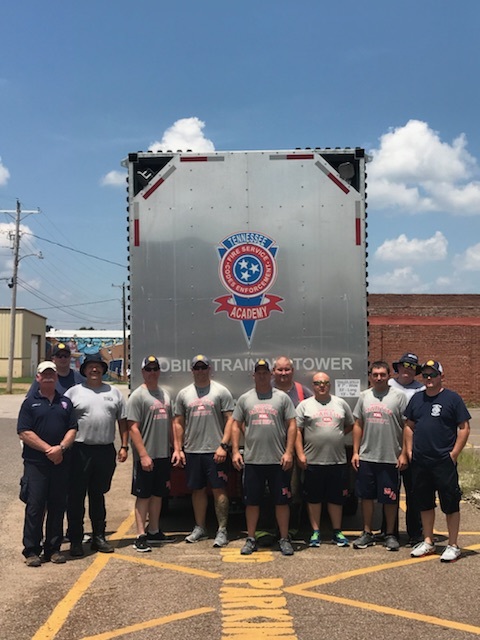 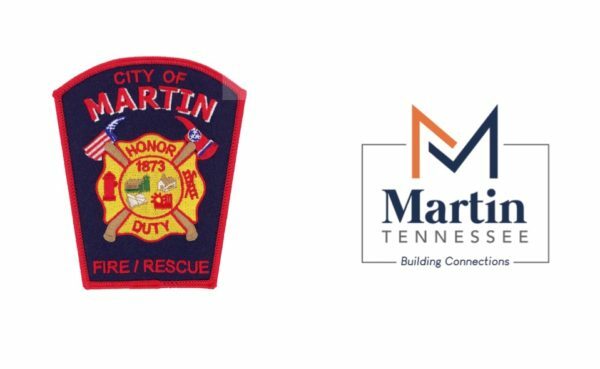 The City of Martin Fire/Rescue recently hosted the Tennessee Fire Academy’s mobile training tower in July. 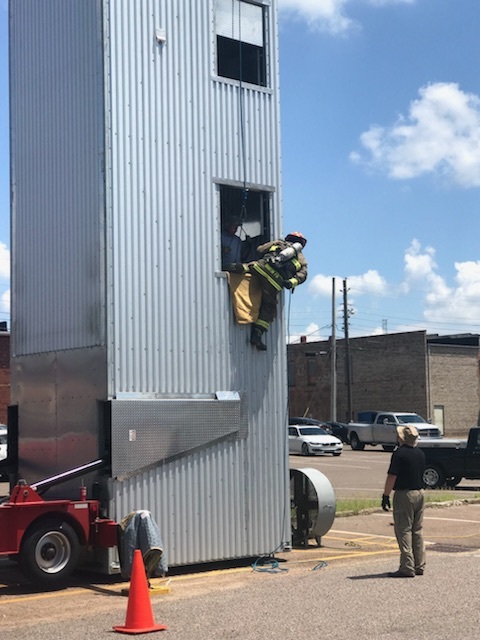 This tower travels all over the state so that firefighters can train on different types of firefighting techniques. 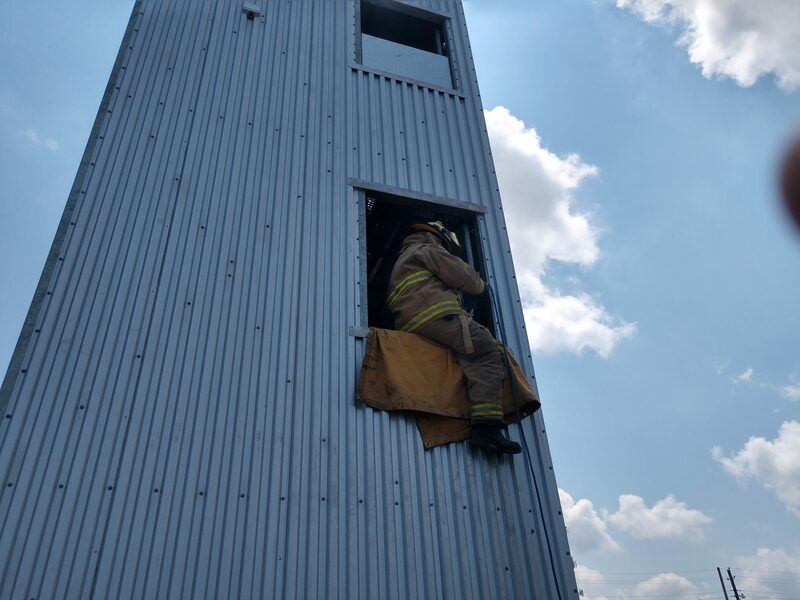 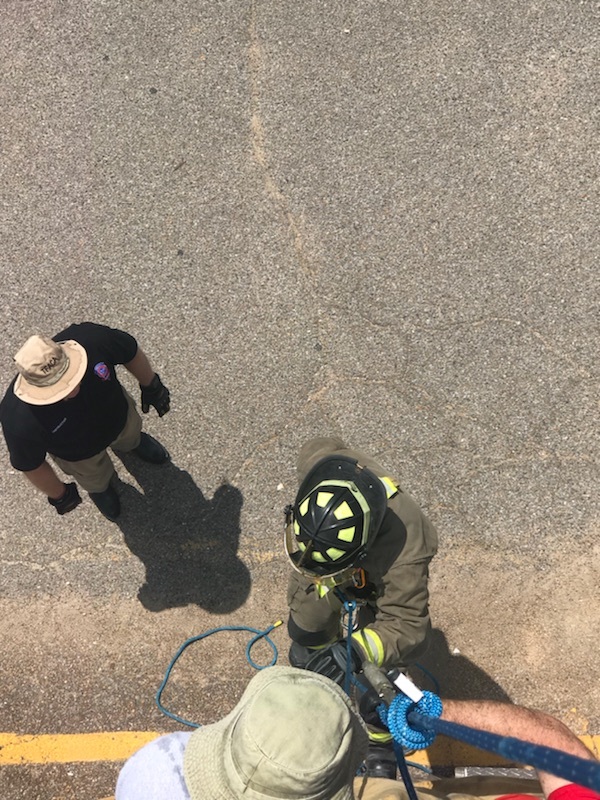 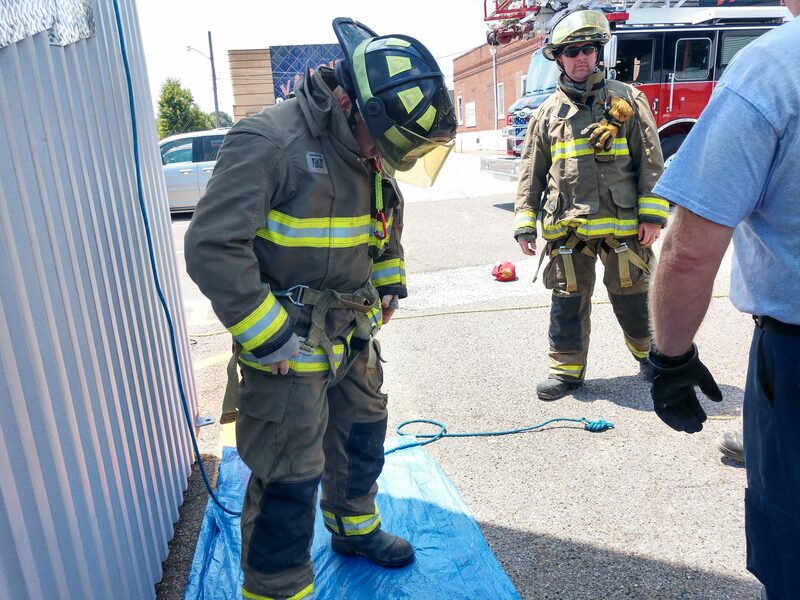 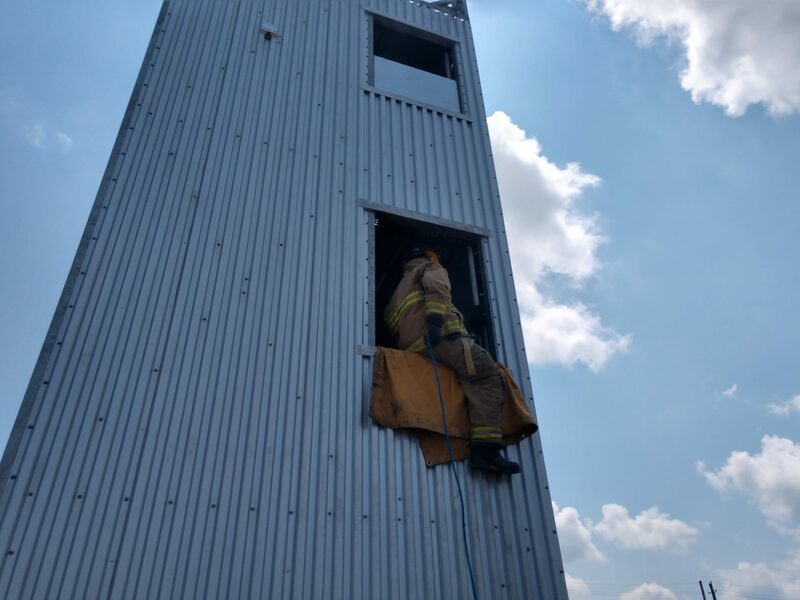 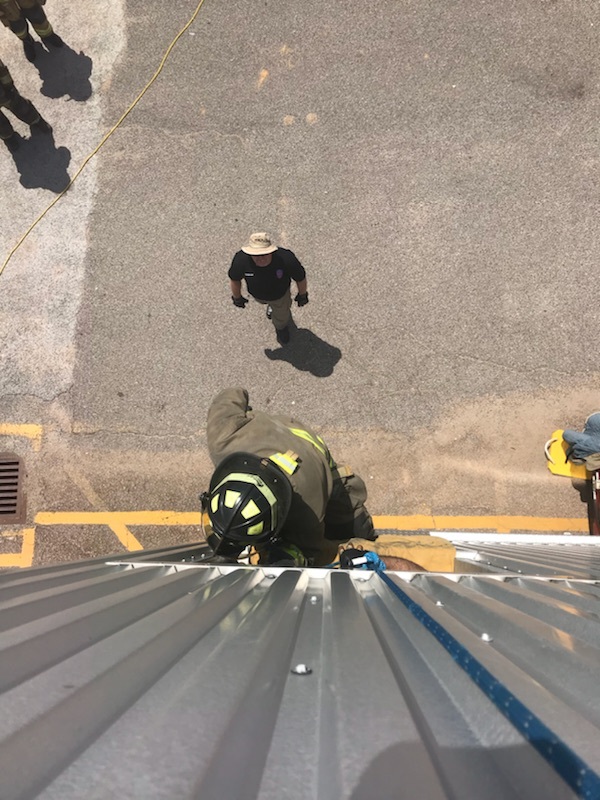 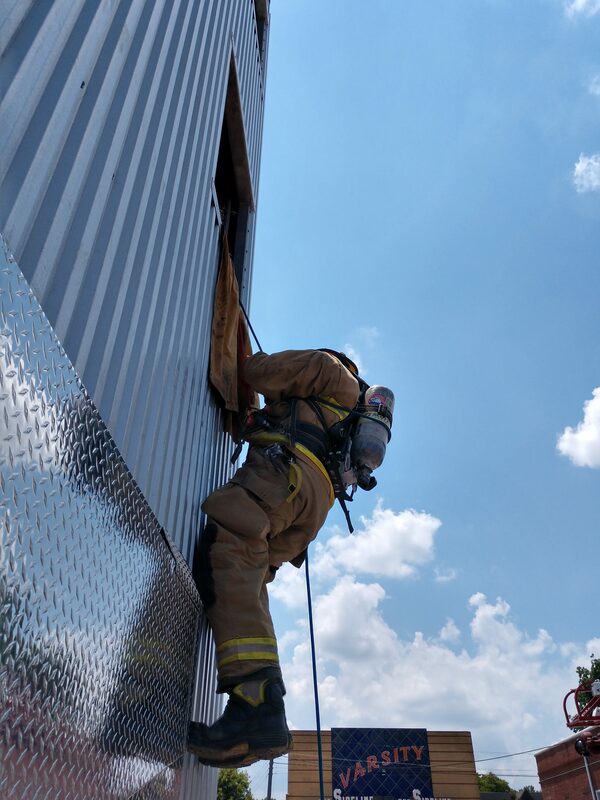 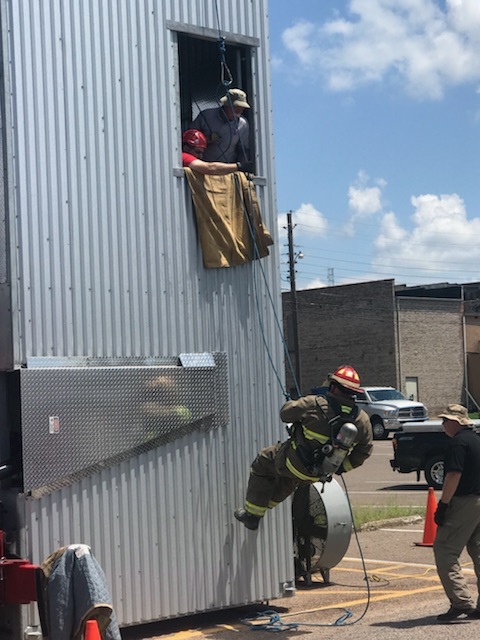 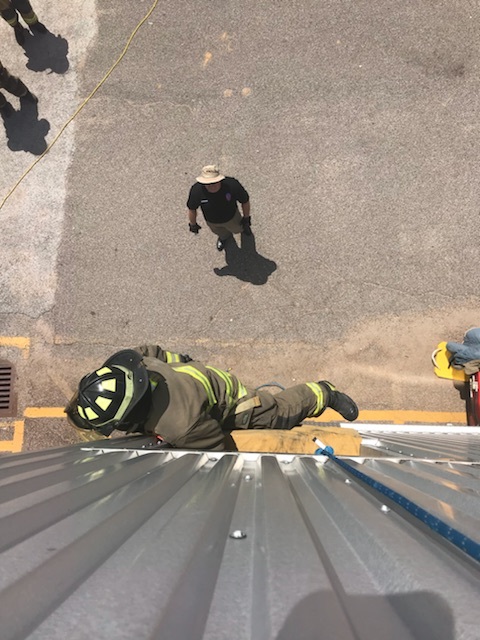 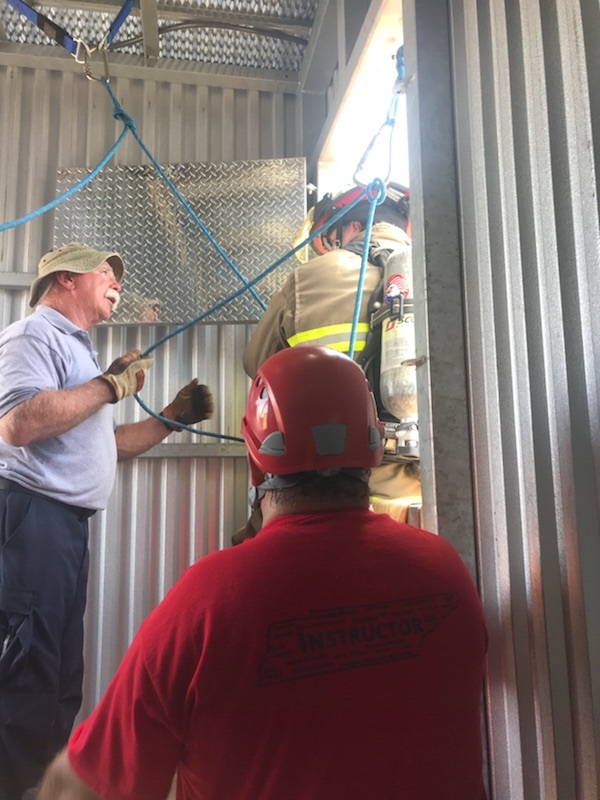 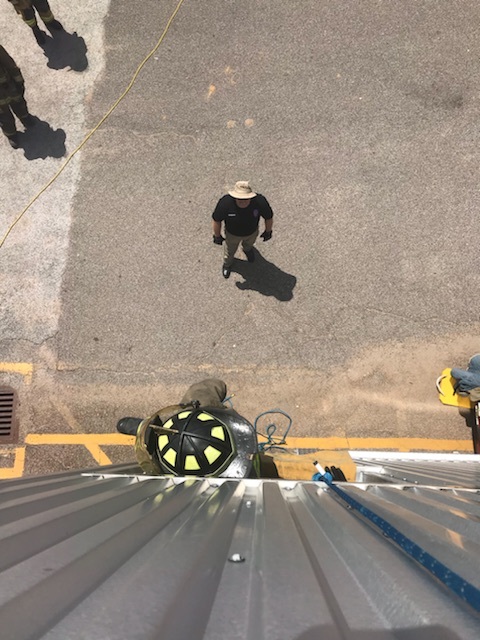 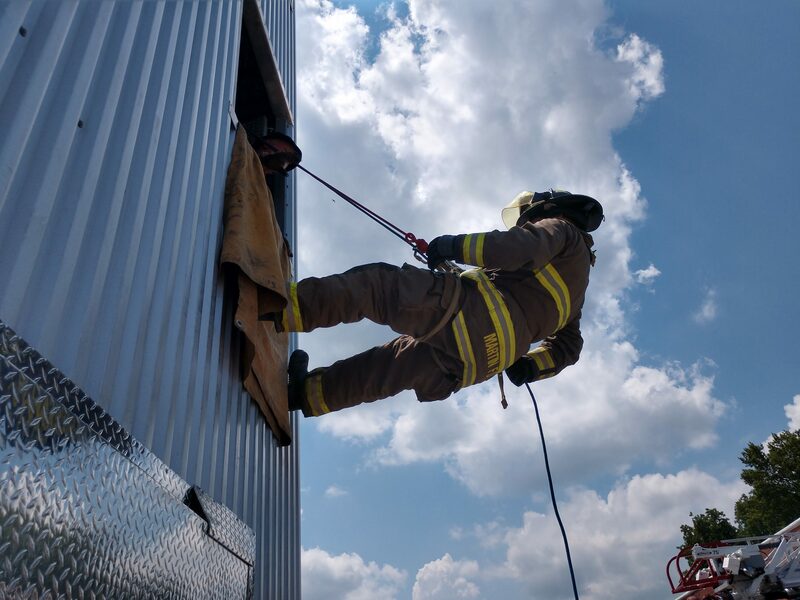 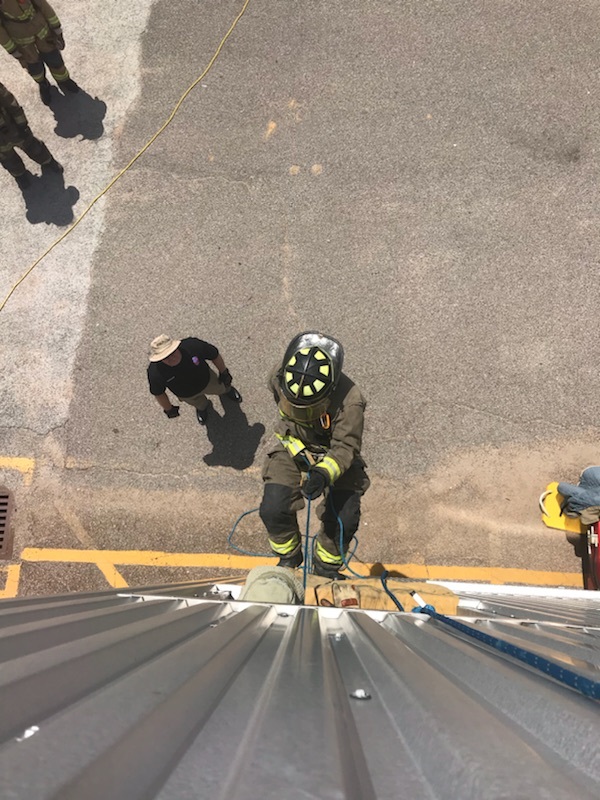 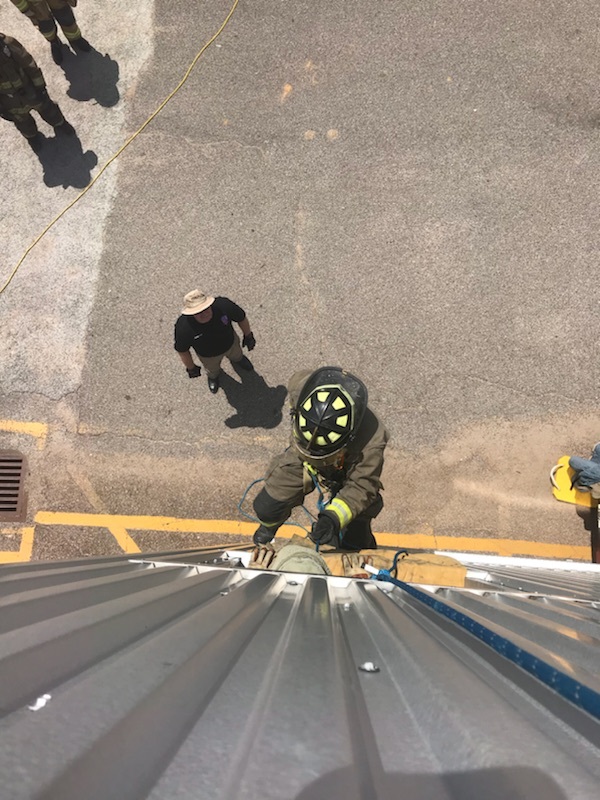 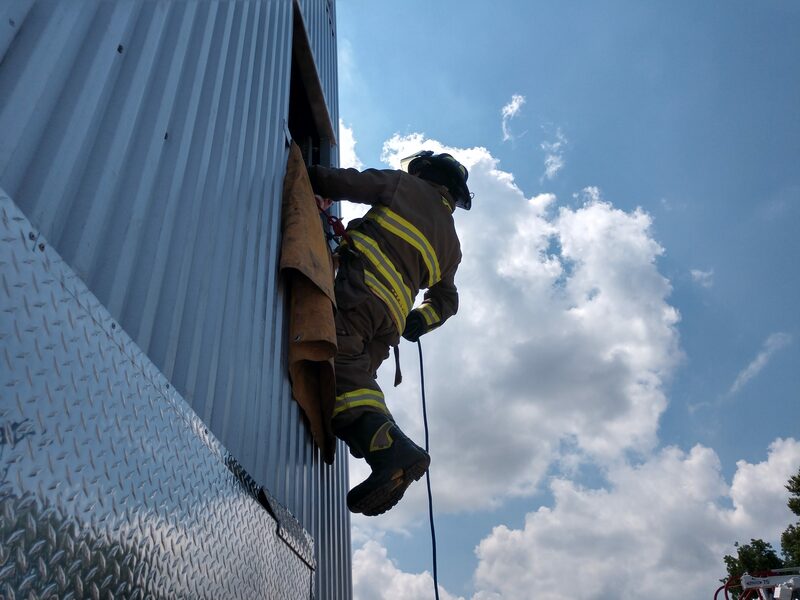 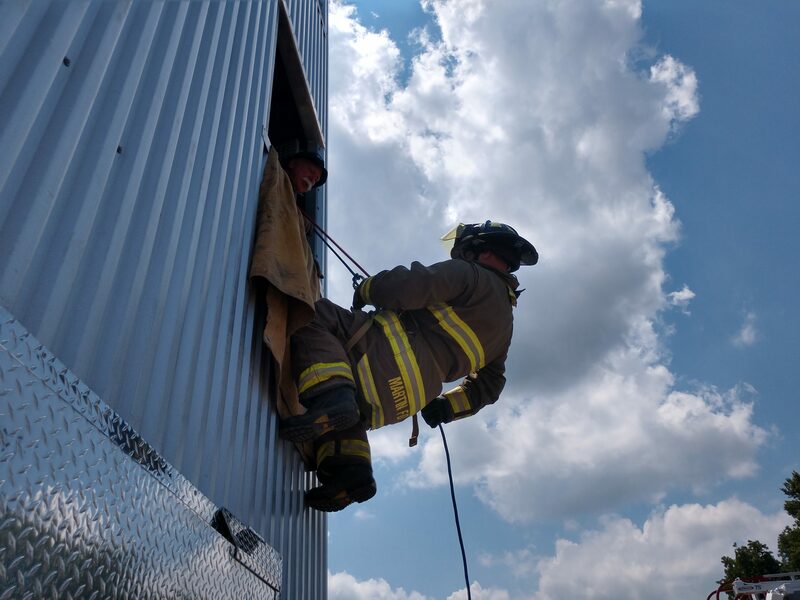 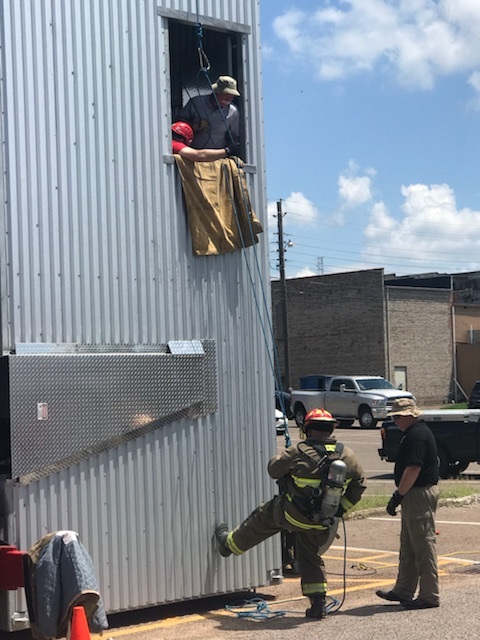 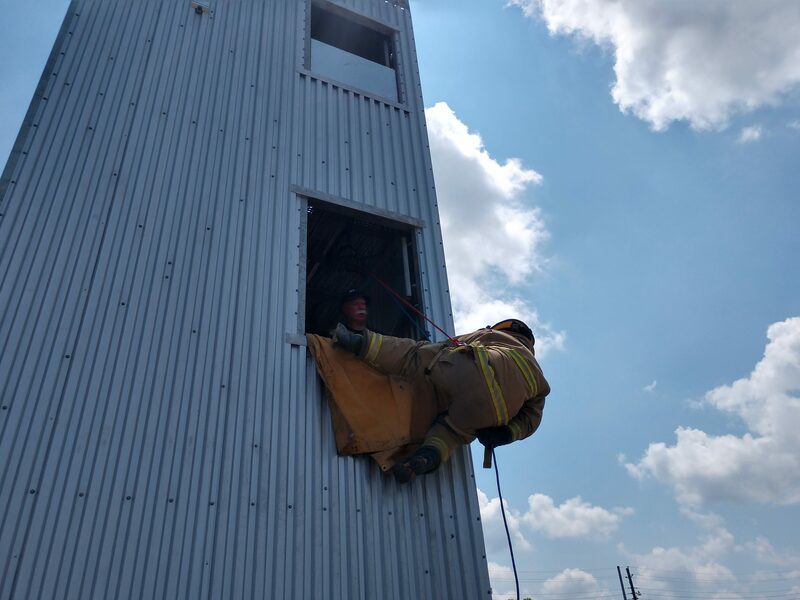 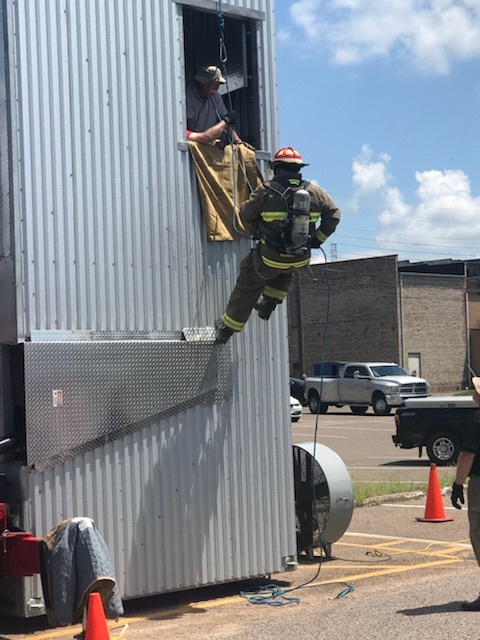 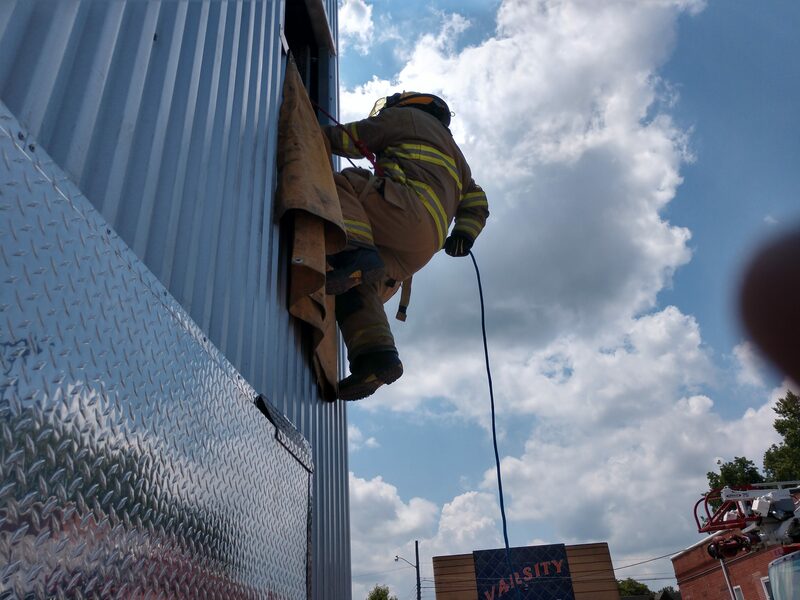 Fire personnel participated in an eight hour course is designed to prepare the firefighter for a Emergency Egress Bailout of the modern day fire ground. 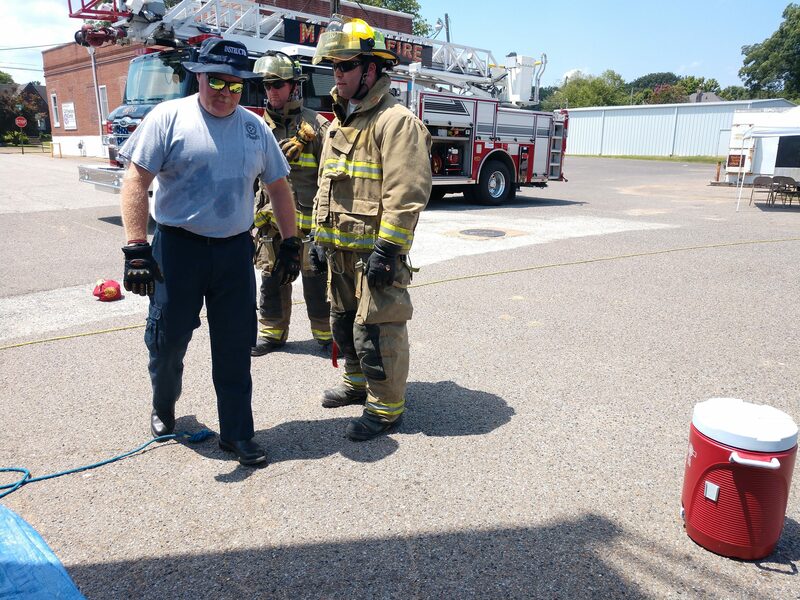 Students learned from real world incidents in which firefighters were injured or killed in the line of duty while operating at structure fires. 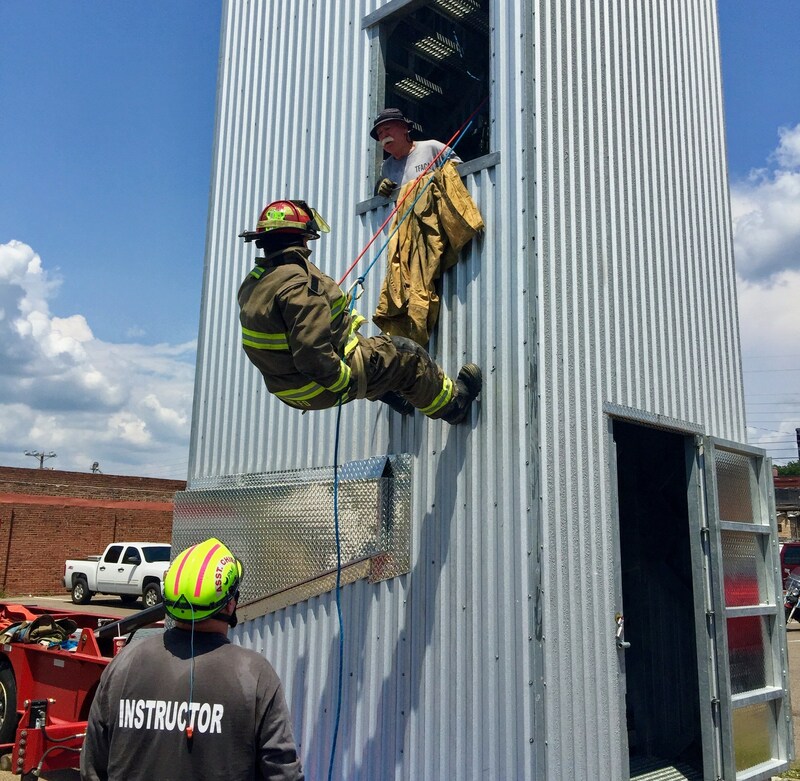 The course test the students both mentally and physically.